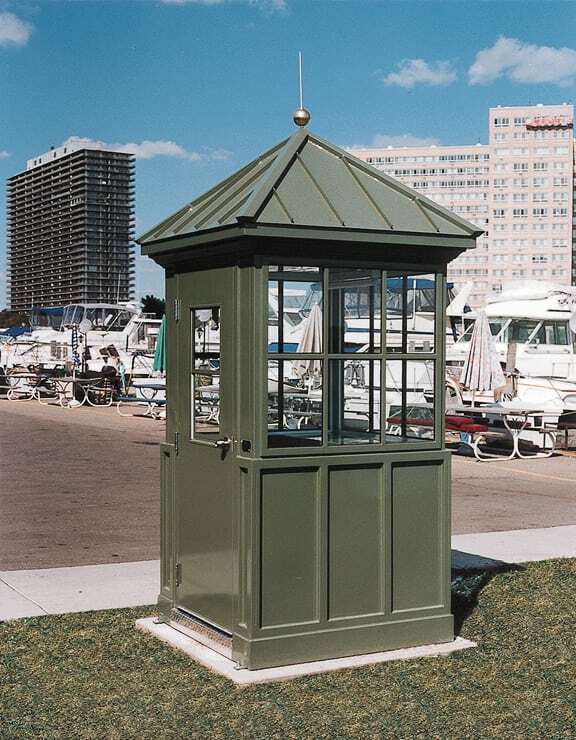 Par-Kut International has been designing, manufacturing, and delivering high quality steel booths since 1954. While many of our competitors have begun introducing new product lines which stray from the core products, we have stayed true. We only produce the finest in portable pre-manufactured steel and aluminum buildings.